Skywatch Friday – A traveller’s delight ! | Highway - the only way ! Skywatch Friday – A traveller’s delight ! In this week’s Skywatch Friday, wouldn’t you love to drive through a scene like this? 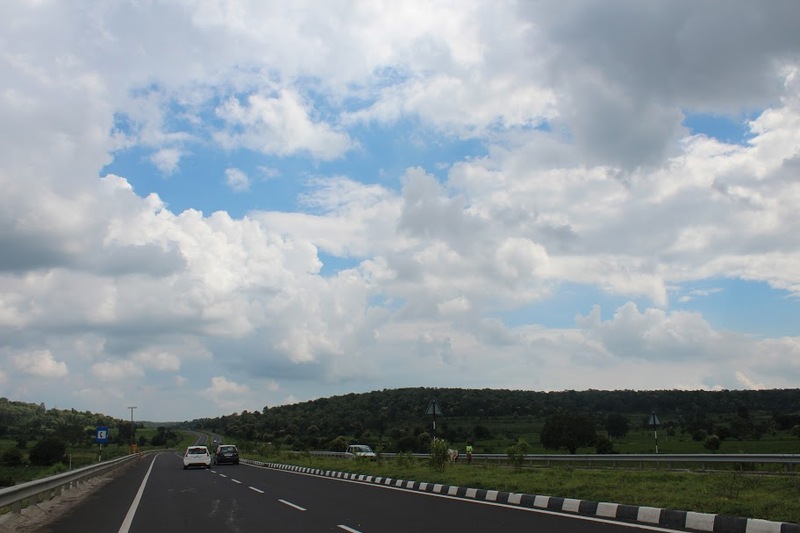 The blue and white sky, green hills by the side, perfect weather, amazing roads and a great company – a traveller’s delight on National Highway 44, near Adilabad, India.